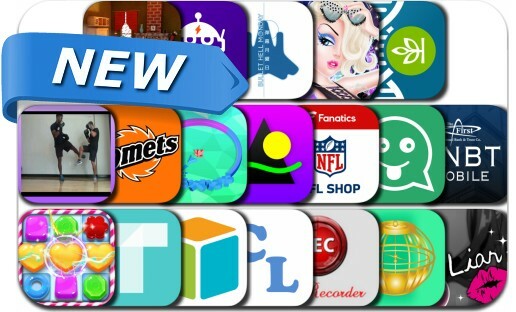 This new apps alert includes Bullet Hell Monday, Jelly Blast, Crystal Rush, Artisto for iPad – Video and Photo Editor, Fitness by T, AncestryDNA, Yahoo Fantasy Bot, Fanatics NFL Shop, Recorder Pro, i-Ready Standards Mastery and many others. This app provides tools to help get on track with nutrition and fitness OR take your current fitness/nutrition to the next level. Content will be uploaded frequently and include full-workouts, nutrition tips and tricks, motivational videos, and soon - in-app program and product purchases.